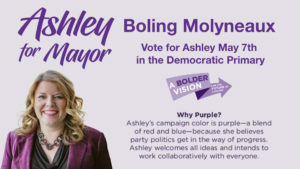 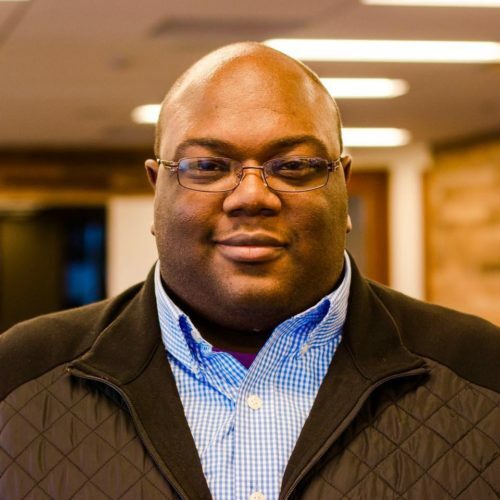 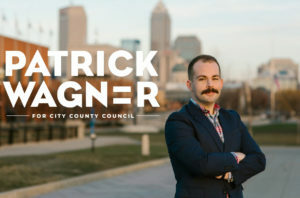 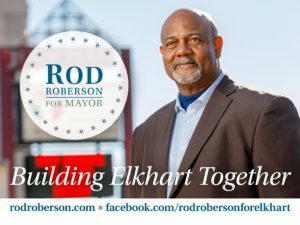 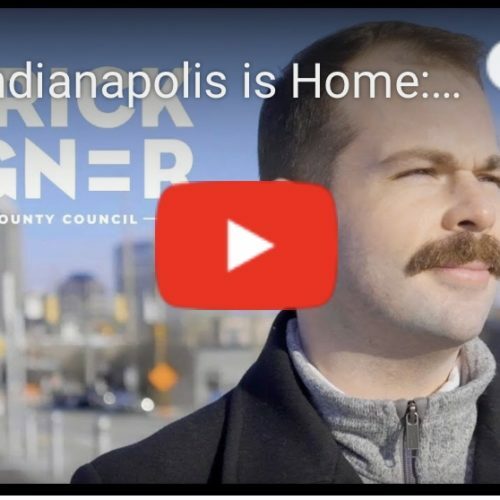 Ali Brown, Democratic Party candidate for Indianapolis City-County Council District 5, sits down with Indiana Talks with Gary Snyder to discuss her campaign for Indianapolis City-County Council. 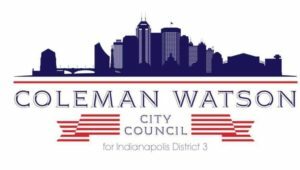 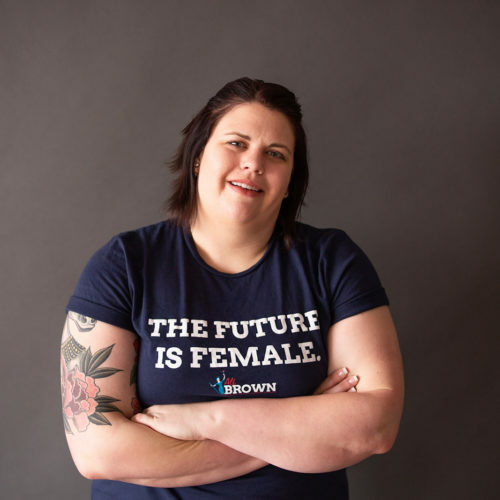 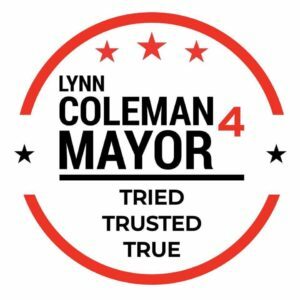 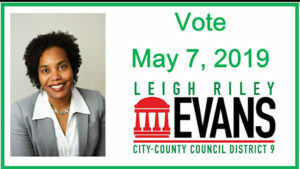 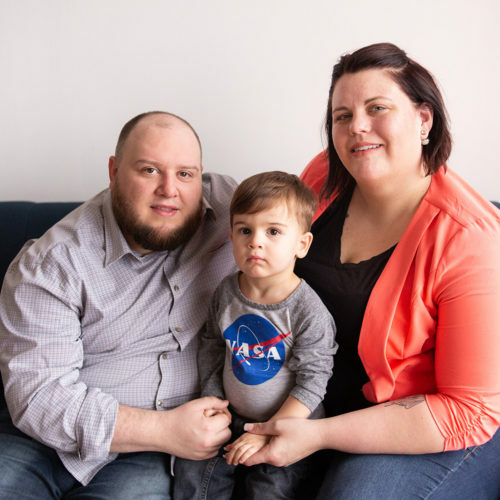 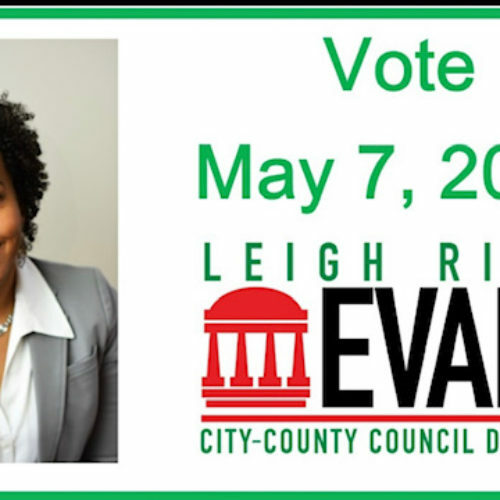 Leigh Riley Evans, Democratic Candidate for Indianapolis City-County Council District 9, releases the second in a series of podcasts discussing her plans if elected. 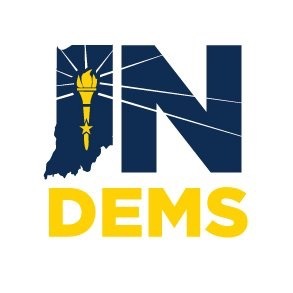 Leigh Riley Evans, Democratic Candidate for Indianapolis Cit-County Council District 9, released her first ‘Conversation with the Candidate’ podcast.